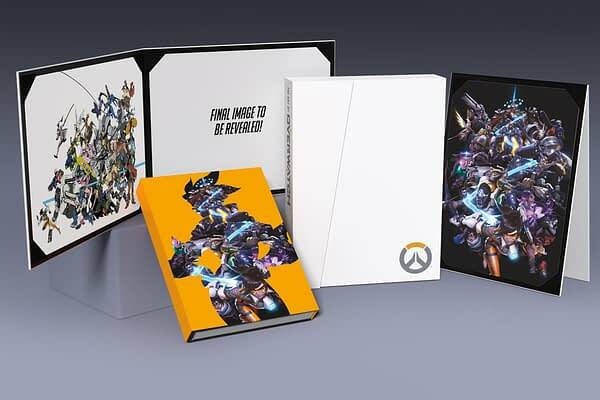 Dark Horse and Blizzard Entertainment have joined together to publish The Art of Overwatch, The Art of Overwatch Limited Edition, and Overwatch: Anthology, Volume 1. 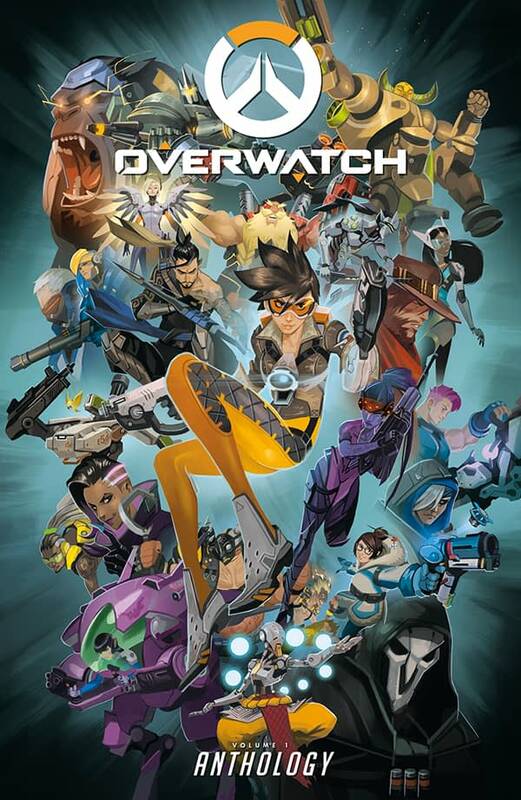 These are the latest additions to Dark Horse and Blizzard Entertainment’s line of critically acclaimed publications, preceded by World of Warcraft Chronicle (volumes I and II) and a series of Overwatch digital comics. 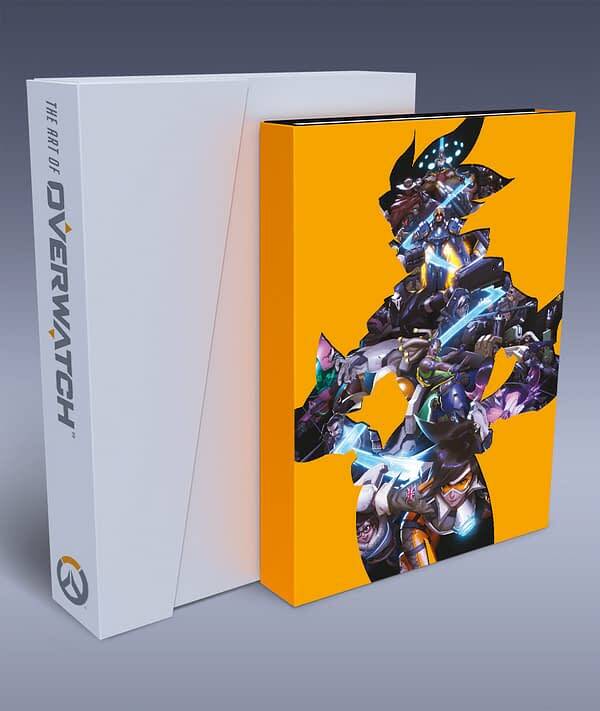 The Art of Overwatch and The Art of Overwatch Limited Edition go on sale October 24, 2017, and Overwatch: Anthology, Volume 1 goes on sale October 10, 2017.